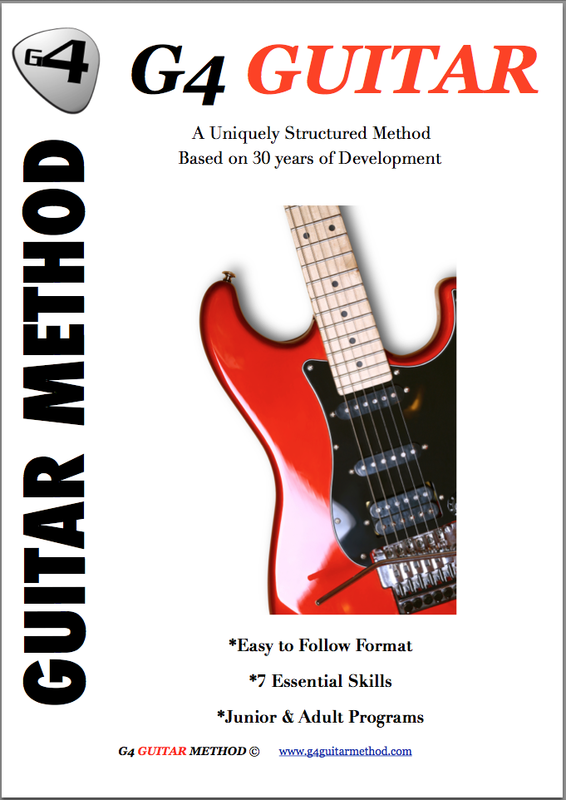 Testimonials G4 Guitar: "G4 is a methodical approach"
"G4 is a methodical approach"
G4 is a methodical approach, building up essential skills layer upon layer. I enjoy the way it challenges you to learn and improve in new areas by continuing to use previous lessons. "G4 Method is a challenge"
"Excellent teaching methods and patience"
"Progressed to electric guitar now"